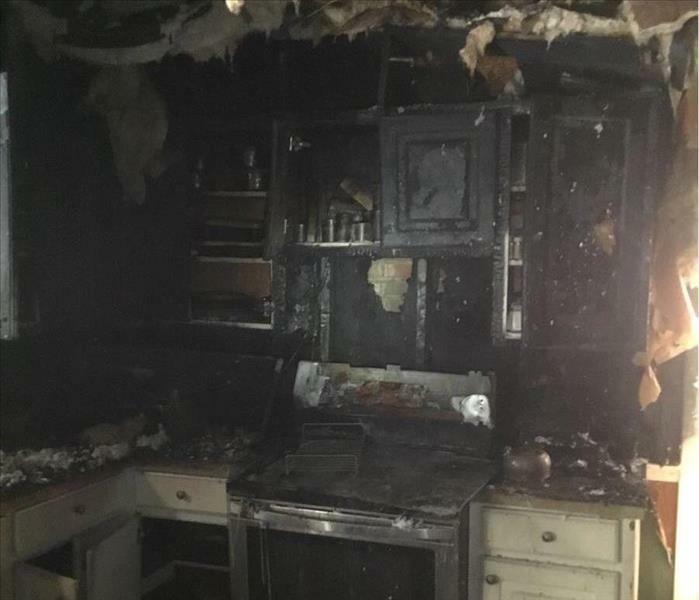 SERVPRO of Lynchburg/Bedford & Campbell Counties understands the stress and worry that comes with a fire or water damage and the disruption it causes your life and home or business. Our goal is to help minimize the interruption to your life and quickly make it "Like it never even happened." SERVPRO of Lynchburg/Bedford & Campbell Counties specializes in the cleanup and restoration of residential and commercial property after a fire, smoke or water damage. SERVPRO of Lynchburg/Bedford & Campbell Counties can also mitigate mold and mildew from your home or business. Our staff is highly trained in property damage restoration. From initial and ongoing training at SERVPRO’s corporate training facility to regular IICRC-industry certification, rest assured our staff is equipped with the knowledge to restore your property. With a nationwide system of qualified franchises, no damage is too large or too small for SERVPRO of Lynchburg/Bedford & Campbell Counties. 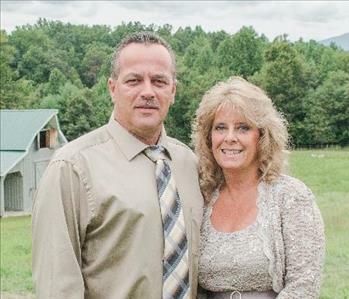 What makes the SERVPRO of Lynchburg/Bedford & Campbell Counties different? 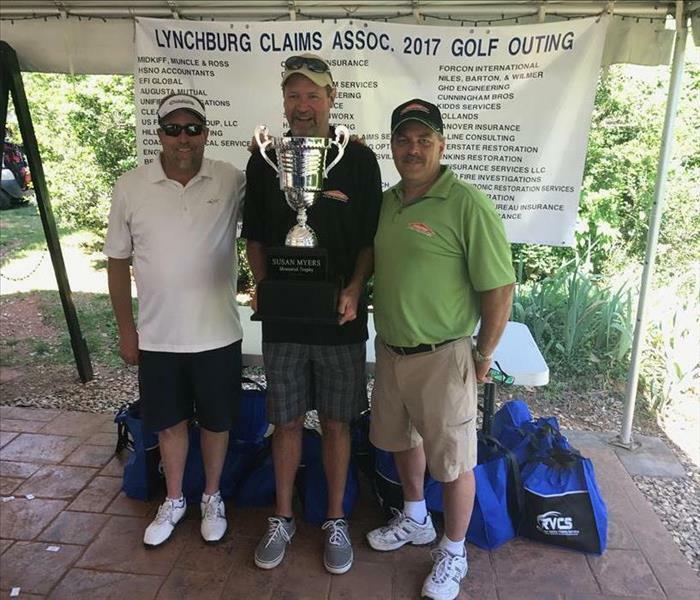 You also may be wondering what sets the SERVPRO of Lynchburg/Bedford & Campbell Counties apart from other SERVPRO franchises? First, we are dedicated to our customers beyond their restoration needs. We make it our goal to get involved in our local communities so that when disaster strikes, they know who to call. Furthermore, we make it a point to take great care of our employees so that they will want to continue working with us and investing in the franchise. We also provide breakfast for our technicians once a month to jump start their week and we have regular holiday potlucks to bring everyone together. Those are just a few things that set the SERVPRO of Lynnchburg/Bedford & Campbell Counties apart!